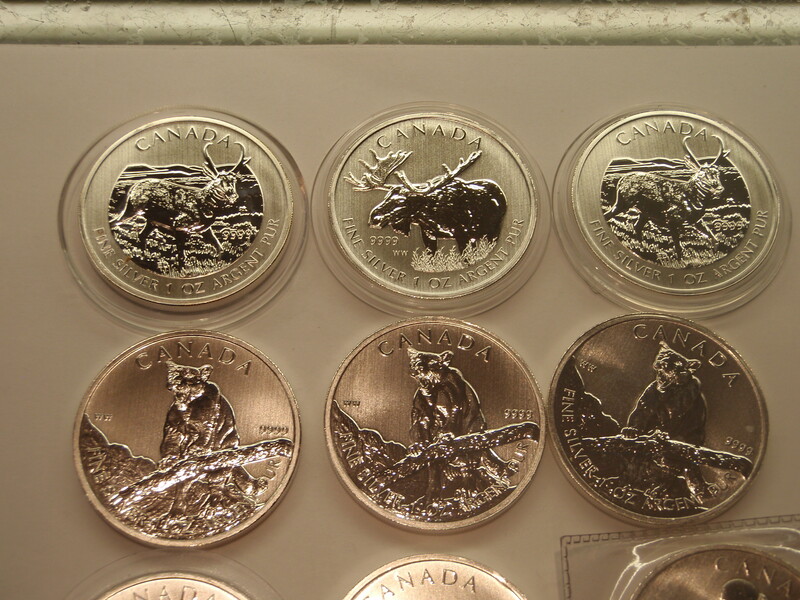 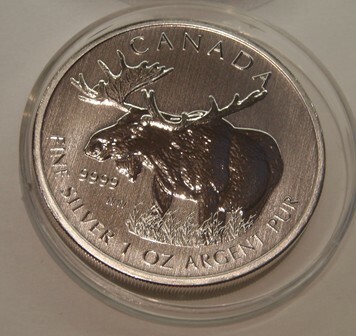 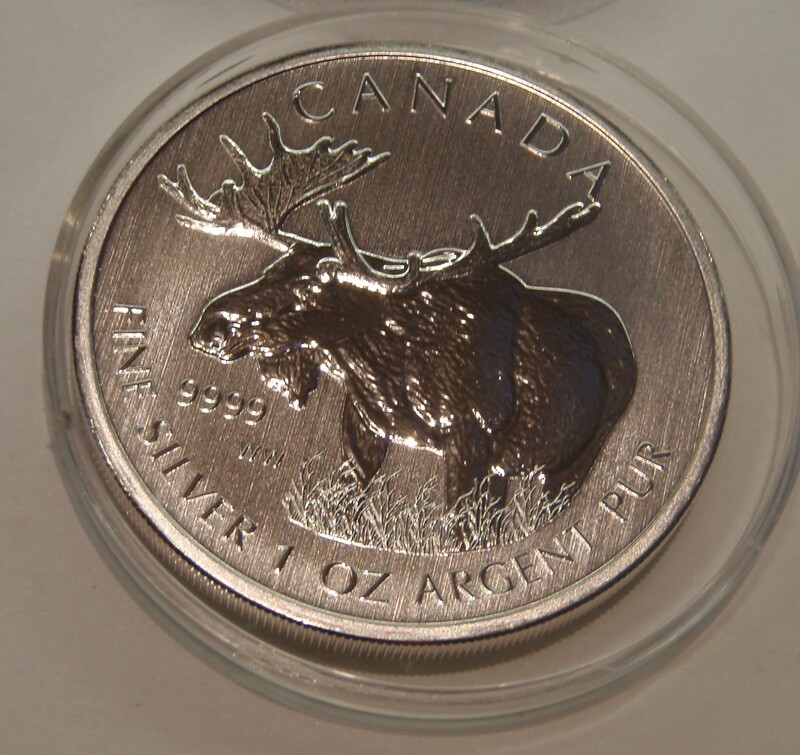 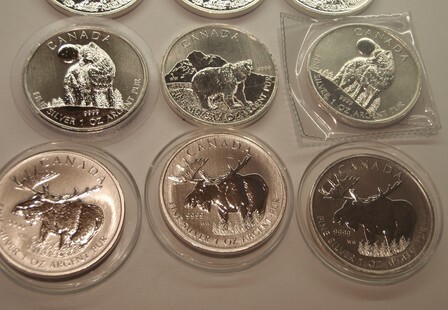 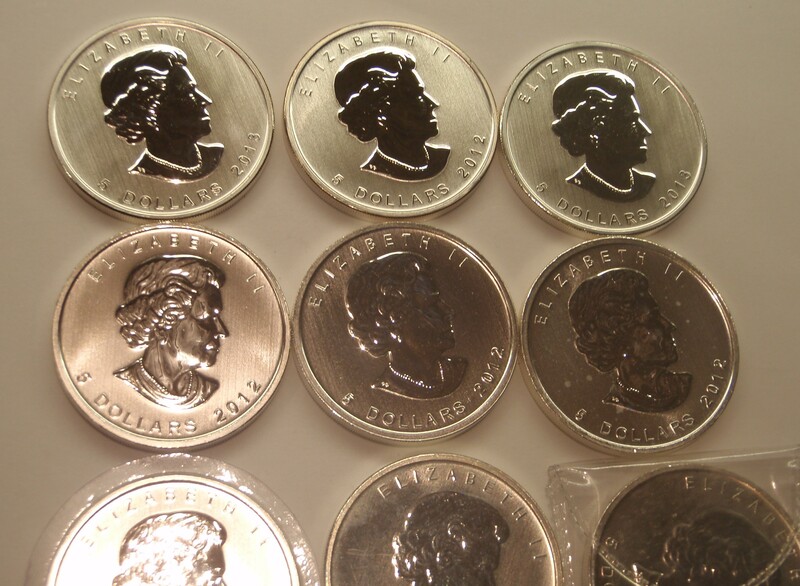 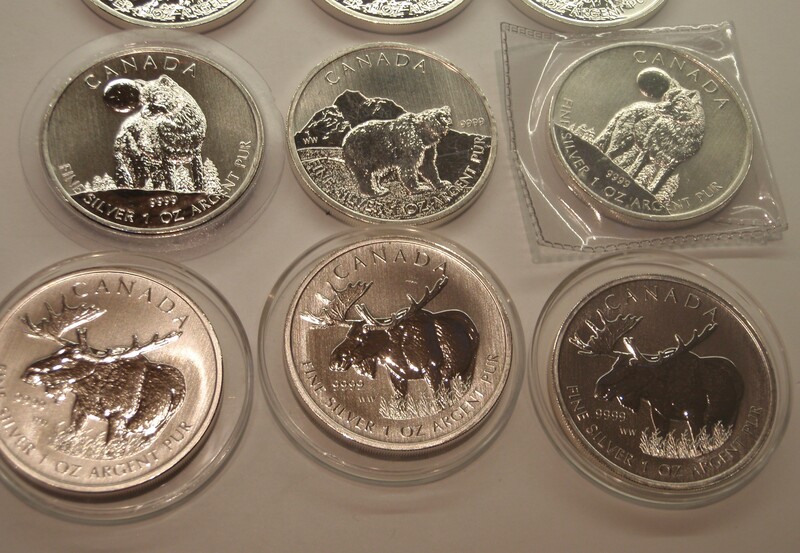 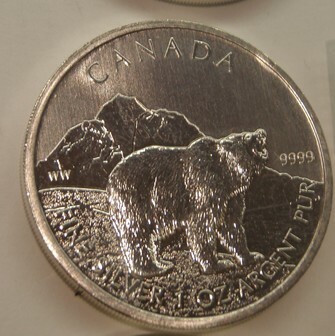 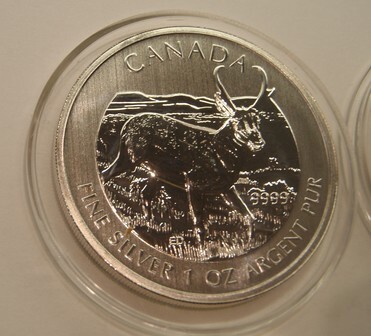 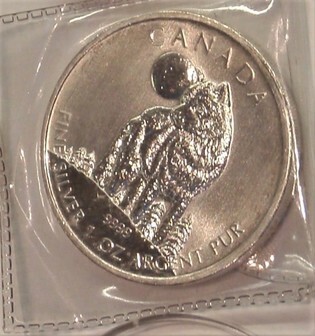 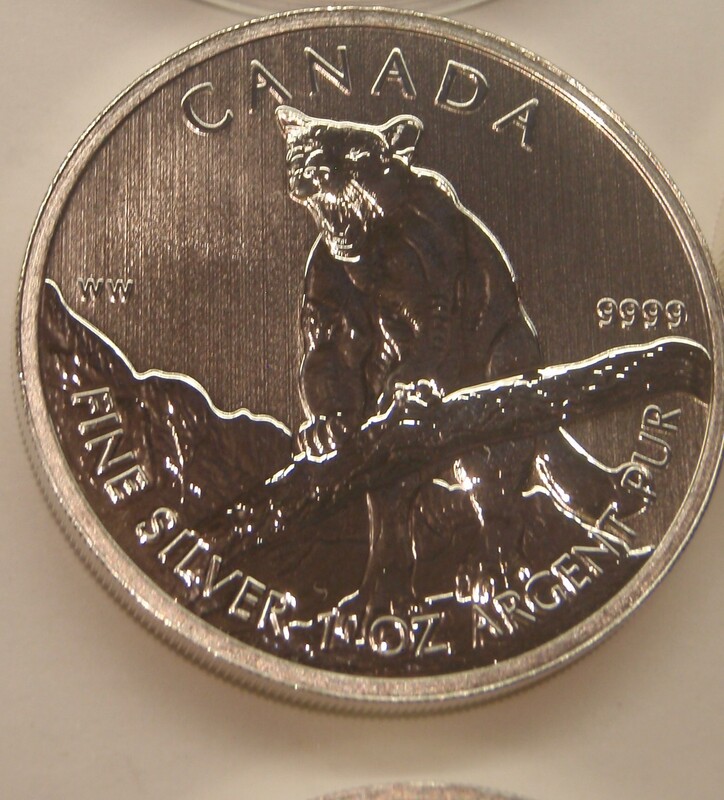 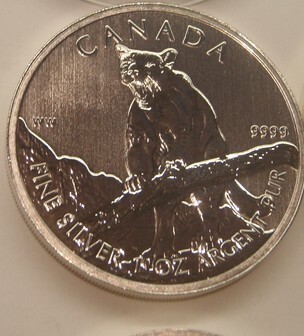 RCM special issue Wildlife Series Silver Maple Leaf coins. 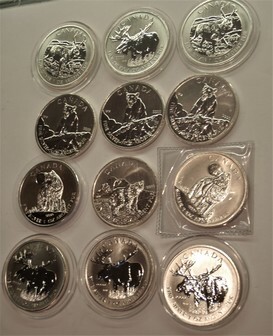 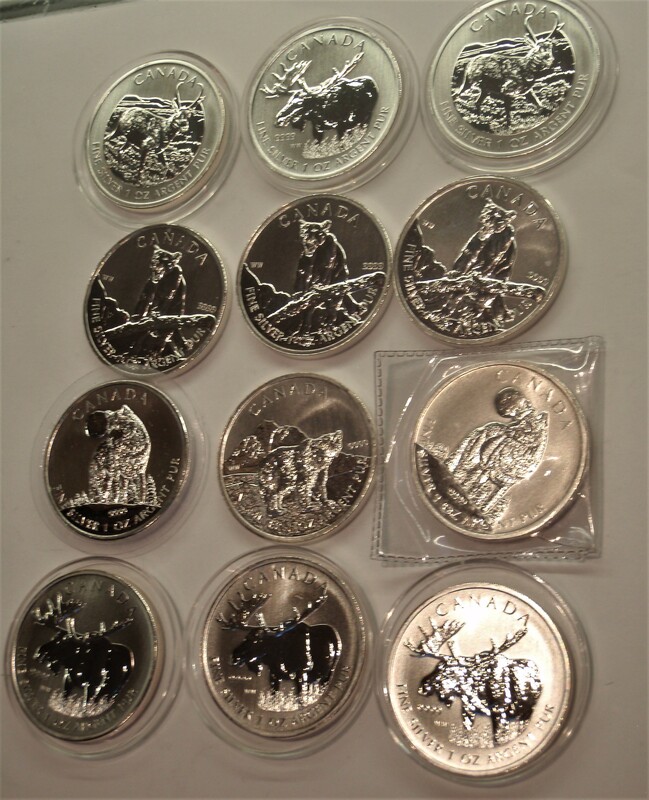 12 piece lot; contains the following: 2 x Antelope, 4 x Moose, 3 x Cougar, 2 x Wolf and 1 x Bear. (3 of the coins have light milk spots from minting process). 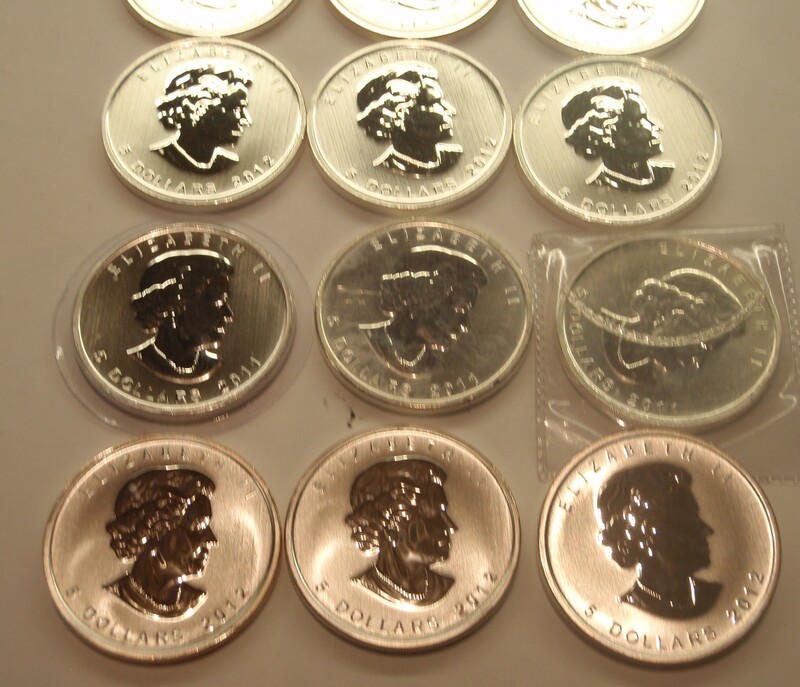 These individual coins were issued at much higher prices.